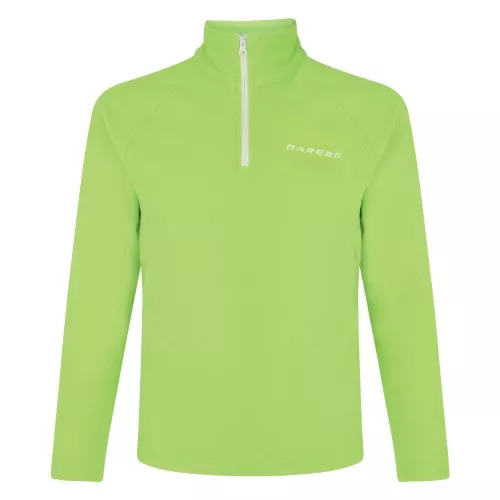 The kids Freeze Jam II Fleece from Dare 2b is a year-round classic. 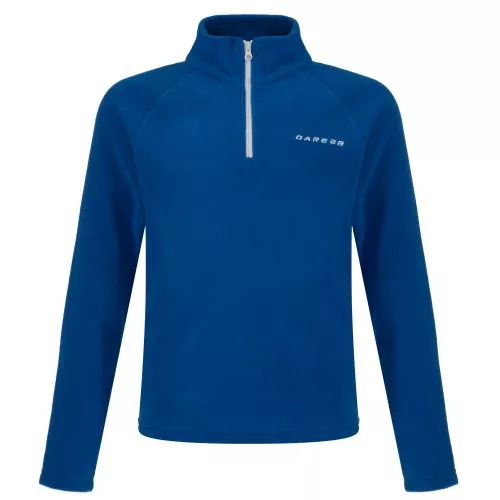 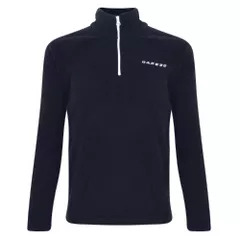 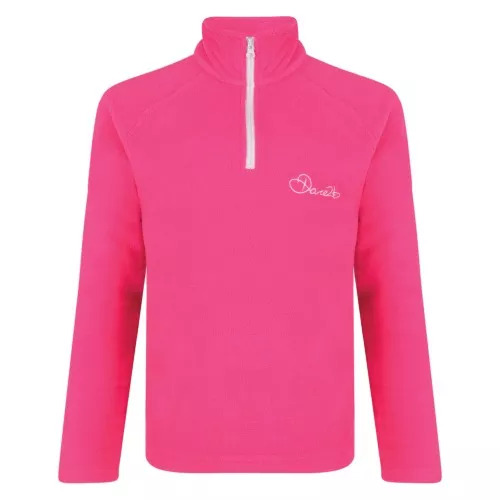 Its made using soft, mid-weight microfleece fabric. The inner is brushed for added comfort and the outer has an anti-pill finish to help stop it getting bobbly. 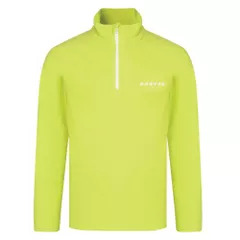 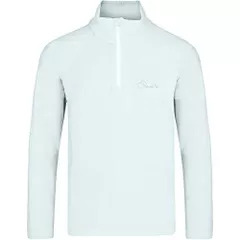 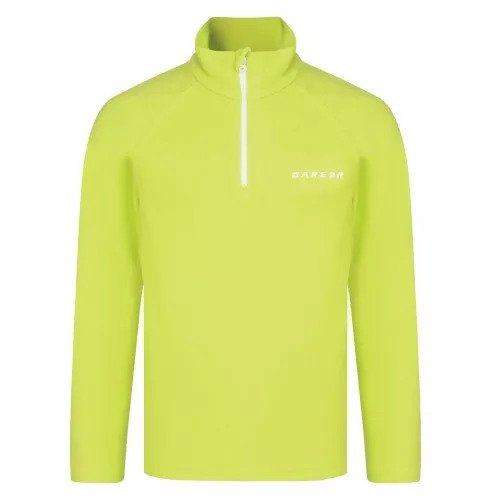 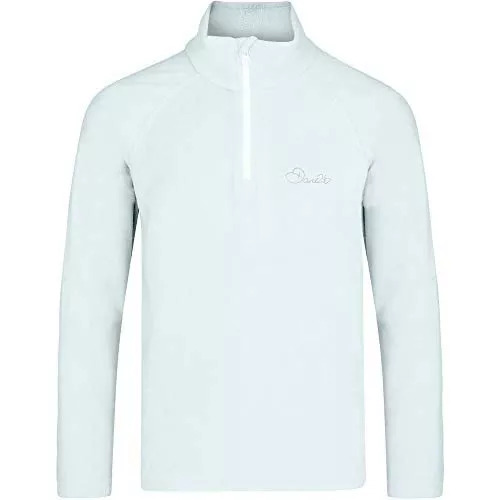 Complete with a half-zip fastening, its a great grab and go piece for the mountains. 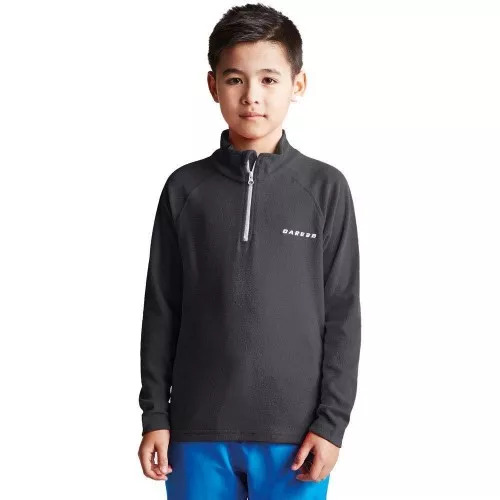 Dare 2B Kids Unisex Sizing (chest approx): 2 Years (22.5in/57cm), 3-4 Years (23in/58.5cm), 5-6 Years (23.5in/60cm), 7-8 Years (25in/64cm), 9-10 Years (27in/69cm), 11-12 Years (28in/71cm), 32 (30in/76cm), 34 (32in/81cm).